California has played a vital role in climate and energy policy for decades. From pioneering energy efficiency initiatives for buildings and appliances nearly half a century ago, to setting the first-in-the-nation tailpipe emissions standards for cars and one of the first statewide renewable electricity standards in 2002, to putting the state at the forefront of climate action with a commitment to reduce emissions to 1990 levels by 2020 with Assembly Bill (AB) 32 in 2006, California has helped lead America’s energy policy solutions for a low-carbon future. 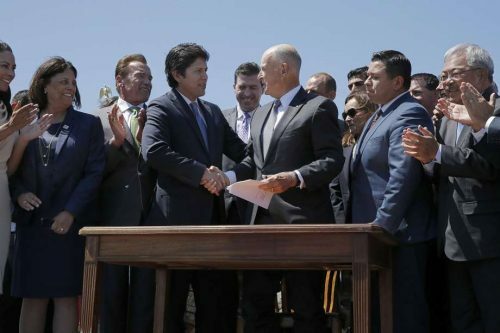 In recent years, California has renewed its commitment anew with vigorous diplomacy and prolific output of major climate legislation. Perhaps its most impressive accomplishment was the two-thirds legislative supermajority that Governor Jerry Brown assembled to pass AB 398, which extended the state’s cap-and-trade system authority through 2030 – no carbon pricing program has ever garnered such a level of support in a legislative vote or citizen ballot. The program required a legislative supermajority due to Proposition 26, which passed in 2010 and extended to fees the two-thirds approval requirement that had already existed for taxes in California. Revenue raised from the sale of carbon allowances at auction is viewed as fee revenue. AB 398 provides bulletproof legal authority, solving the problem of long-term certainty and lawsuits that had been weighing on the program. Policymakers enabled AB 398’s victory by passing Senate Bill (SB) 32 in 2016, establishing in law a new statewide target of 40 percent reduction in greenhouse gas emissions by 2030. 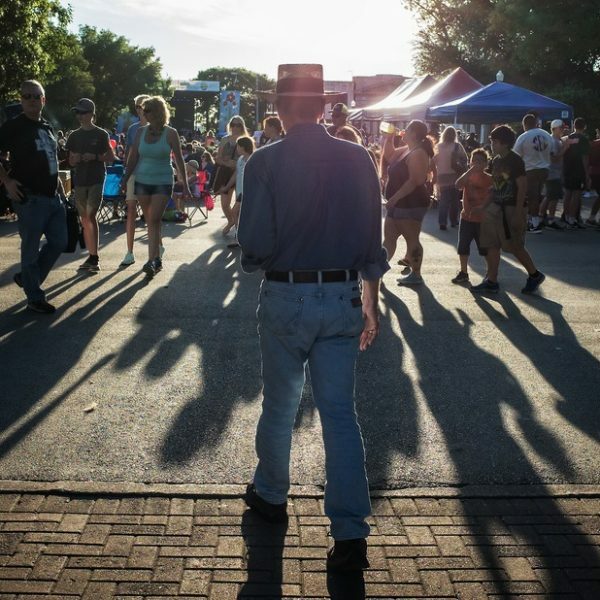 Momentum started to build in 2015 with adoption of SB 350, which established a 50 percent renewable electricity standard by 2030, and SB 605, which set strong targets from short-lived climate pollutants like methane. 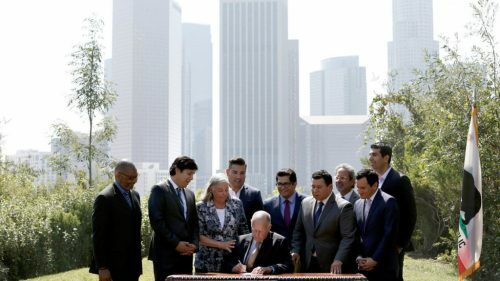 Governor Brown signs SB 32, photo credit: Liz O. Baylen / Los Angeles Times. California will continue to employ a portfolio of policies, including carbon pricing and performance standards. 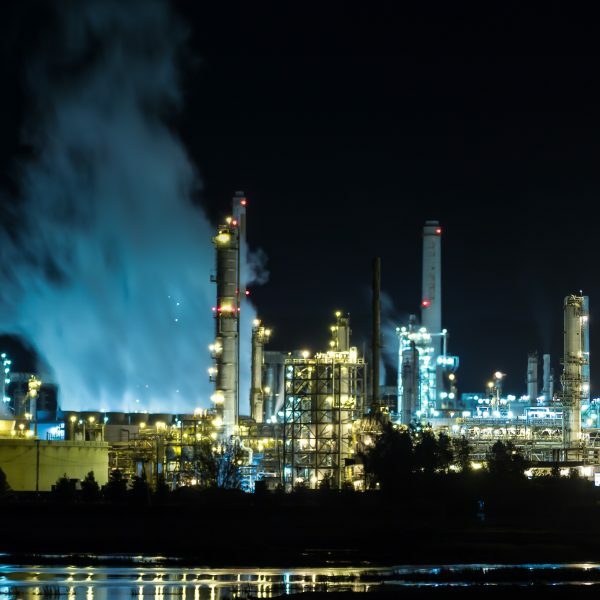 Carbon pricing through the state’s cap-and-trade program is vital to meeting the state’s ambitious 2030 targets by providing a flexible economy-wide decarbonization incentive. Performance standards have greatly increased the availability and use of energy efficient buildings, appliances, and vehicles, and are necessary to capture the meaningful fraction of required emissions reductions not secured by carbon pricing. Our report Climate Policy for the Real World presents these arguments in full. The state’s economy has expanded vigorously as it has decarbonized, contributing to government policymakers’ willingness to keep pushing the envelope on climate policy. Since the end of the recession, California jobs have grown 50 percent faster and economic growth has been twice that of the national average, while carbon dioxide emissions have steadily declined. 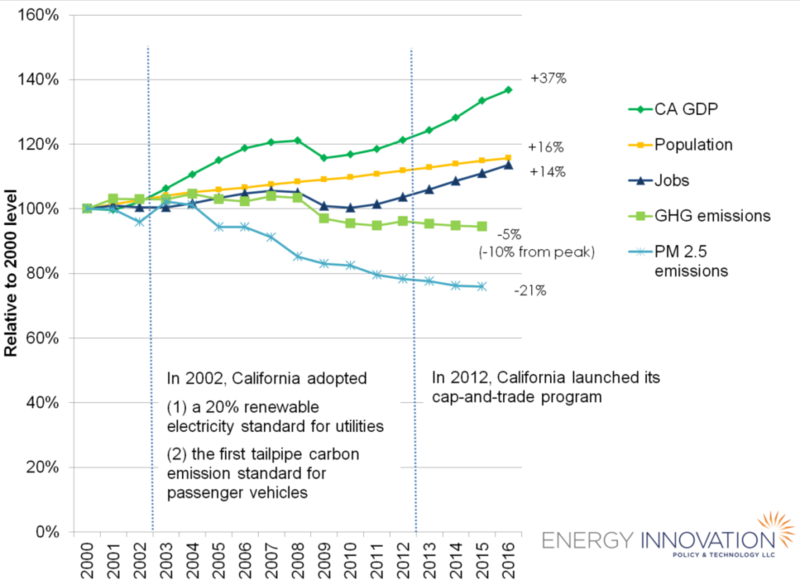 These results provide new evidence that California provides a model for others to follow in reducing greenhouse gas emissions while benefiting from stronger and higher-quality economic growth. While the broad outlines of California’s climate strategy are set, important design and implementation challenges remain, and the state needs to ramp up its rate of emissions reductions. Energy Innovation’s efforts to help the state successfully achieve its aggressive 2030 target includes original analysis, regulatory engagement, and communications outreach. Energy Innovation’s original analysis quantifies the impacts of different policy options to help optimize policy design. We are developing a California version of our Energy Policy Simulator to inform this policy mix. Our Moving California Forward study illustrates a technologically feasible path to meeting the 2030 target, and sheds new light on the co-benefits of climate action by quantifying improved air quality and quality-of-life from smarter urban development. Our report Recalibrating Cap-and-Trade Program to Account for Oversupply broke new ground in empirical understanding of program performance. We continue to track the carbon market, analyze the system’s quarterly allowance auctions, and engage in cap-and-trade design. Our report Accelerating Carbon Reductions From California’s Electricity Sector outlines policy initiatives the state can take to meet its 2030 renewable electricity goals. 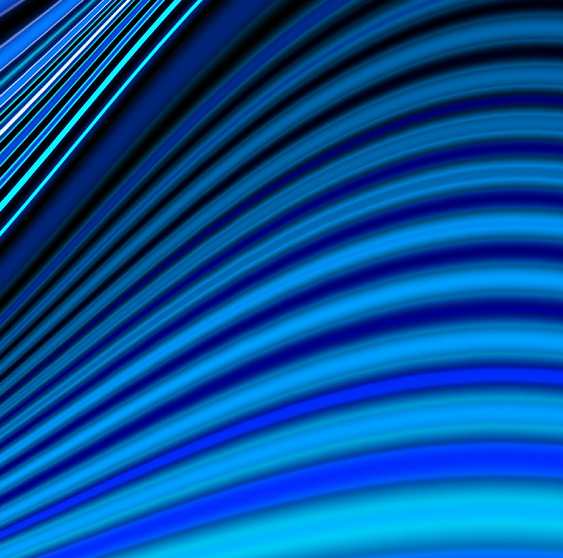 Energy Innovation engages in regulatory proceedings at the California Air Resources Board (CARB) and other state energy agencies through public comment letters and oral testimony. In addition to drawing on insights from our own analysis, we track the technical literature to extract answers to the thorny questions facing policymakers. The 2030 Scoping Plan process at CARB – which develops the state’s overall climate policy blueprint – is an important target for our engagement. California climate policy is a complex issue, and Energy Innovation highlights the simple truths behind the wisdom of bold action. We translate these policy topics into more digestible forms through editorials and other media, and regularly work with reporters covering these issues. We also seek to export lessons learned in California to other places including China, other countries, and other U.S. states. We are increasingly working to reflect lessons learned in California, as well as other sub-national and national carbon markets, into discussions around China’s pending Emissions Trading System.